The fiercest rivalry in world darts is renewed at the PDC World Darts Championship 2017 as Phil Taylor and Raymond van Barneveld lock horns for a place in the Semi-Finals on Friday night. 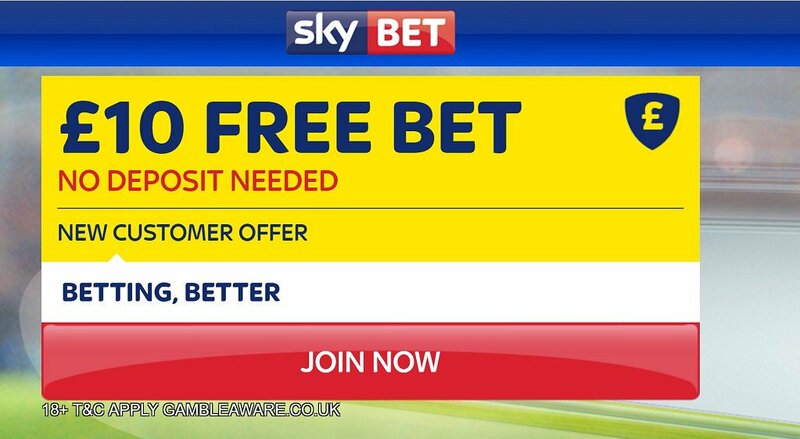 Don't miss our Raymond Van Barneveld v Phil Taylor betting preview with the predictions, betting tips, best odds, streaming links, bookie promotions and no deposit free bets on darts! 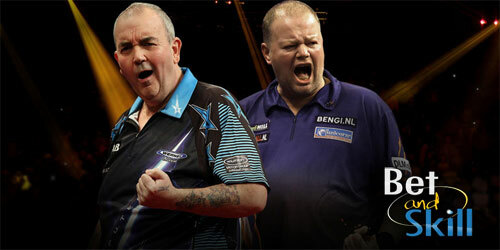 RAYMOND VAN BARNEVELD v PHIL TAYLOR: Betting preview Phil Taylor defeated Kim Huybrechts yesterday night, averaging 101. The 'Power' missed seven match darts before completing his 4-2 win against the 'Hurricane'. He has has not performed too good in his previous match against Kevin Painter. Taylor won 4-0 but his average at 92 is way below his standards, altough he had a 167 checkout. The Power was more impressive in his opening match against David Platt - 3:0 with a 3-dart average of almost 102. Raymond Van Barneveld has whitewashed Robbie Green and Alan Norris in the first two rounds, before edging out Adrian Lewis 4-3 (as we tipped) from 3-1 down in a Last 16 epic match with a 95 average. In the previous match against Norris, 'Barney' won the first 10 legs in a row, ended the match with an average of 103.59 and hit seven 180s. Taylor has won 56 of his 76 meetings with Van Barneveld down the years including their last three, in what could be named "El Clasico" of darts. They have met three times at Ally Pally, and Taylor has won them all – including a thrashing in the 2009 final. Anyway, Barney has enjoyed the upper-hand during recent Premier League campaigns. "Raymond Van Barneveld v Phil Taylor predictions, betting tips, odds and free bets (PDC World Darts Championship - 30.12.2016)"